Nikki Lynn Barrett: Welcome to my World : Cover Reveal! 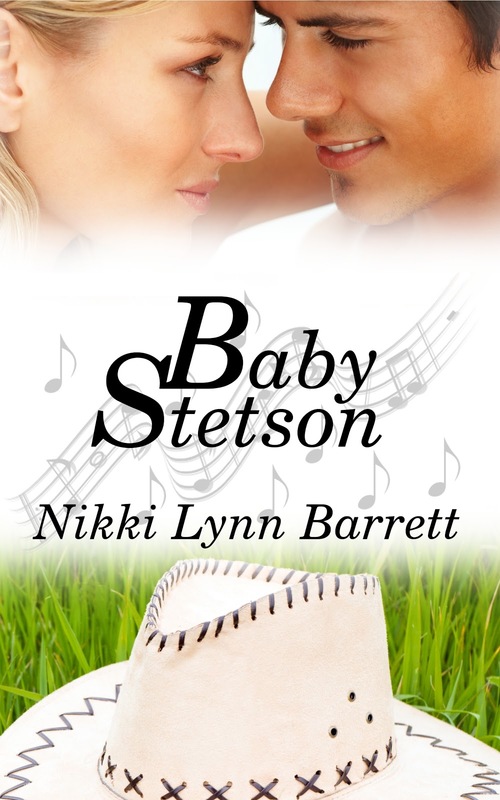 Add Baby Stetson to your want to read list on Goodreads! Add me to your Goodreads friends! The cover looks great, Nikki, and the blurb makes the book sound so good! Awesome cover. Bet you can't wait for the release. I am ecstatic and nervous for the release, lol. Thanks Daryl! Wonderful cover--and the blurb sounds great! Thanks for stopping over. Baby Stetson has really captured my heart...my husband says it's his favorite book of mine that I've written. The characters and emotion even make me feel intense and i'm the writer of the book! LOL. Looking forward to connecting with you in Writer's Journey! I love your cover Nikki! Congratulations and may your book be very successful! Thank you, Linda. It was certainly a great story to write.